Our award-winning algorithm scans your document in detail and lets you know if your text is original or has been copied. Always remain in full control of uploading and deleting your documents. No third-party receives access to your documents or user data. Efficient plagiarism analysis and clear reports - we highlight any matches between text in your document and text in the source. Conduct your plagiarism check in just four clicks! Upload your documents directly from Google Drive, Dropbox, OneDrive, or from your own device. No subscriptions necessary. You only pay for what you need with our easy prepaid system. Our report types cover a whole range of requirements, from an easy estimate of the amount of potential plagiarism (the PlagLevel), to a detailed match list of sources. Everyone will find a report type that perfectly suits their needs. We never share your data with third parties. This means, for example, that if you submit a draft as a student to check it for plagiarism, your university or publishing house will not identify your previously submitted draft as a plagiarism source when they conduct their own plagiarism investigation. Your documents are NOT available on the internet after you uploaded them to PlagScan. You have full control over your data at all times. If you delete any of your documents, they are fully removed from the system. The same applies to your account data (name, email, etc. ): You can always delete your account. If you are interested in learning more about our data protection policies, click here. If there is anything else you would like to know about the security or protection of your data, do not hesitate to contact us. You may find our Support Page helpful. Why is PlagScan ONE earning such high scores in accuracy tests? We offer a variety of packages that you can choose from. PlagScan ONE users have the advantage of purchasing PlagPoint packages as they need them, without subscriptions! Are you looking for a business solution or a monthly package? Learn about what PlagScan for Business can do for your organization. 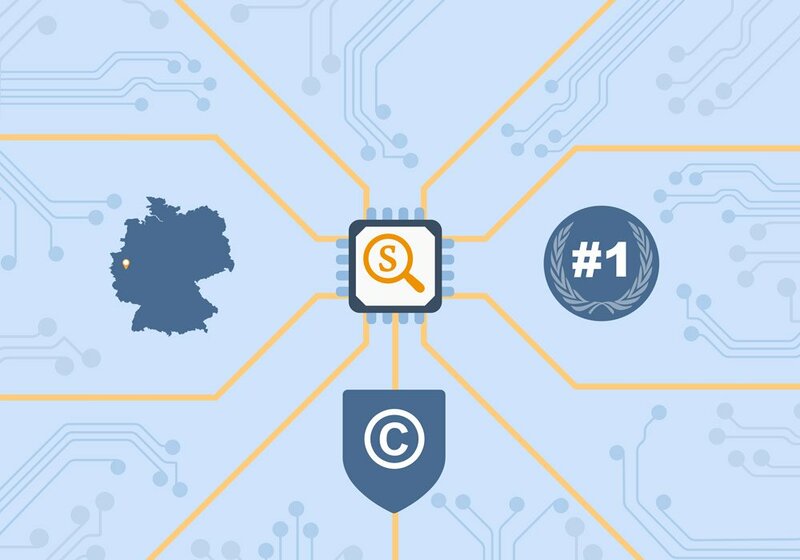 As a German-based company, we comply 100% with the German Federal Data Protection Act and strive to safeguard copyright. In particular, we have implemented the data security concept and added a separate data processing agreement following the guidelines of BDSG. PlagScan uses encrypted document transmission (256-bit SSL via https) for maximum security. We will never use your personal information for marketing purposes or financial benefit, nor will we ever sell your personal information to anyone at all. Your documents cannot be accessed except through your own PlagScan account, and only by the PlagScan users to whom you have explicitly granted access.